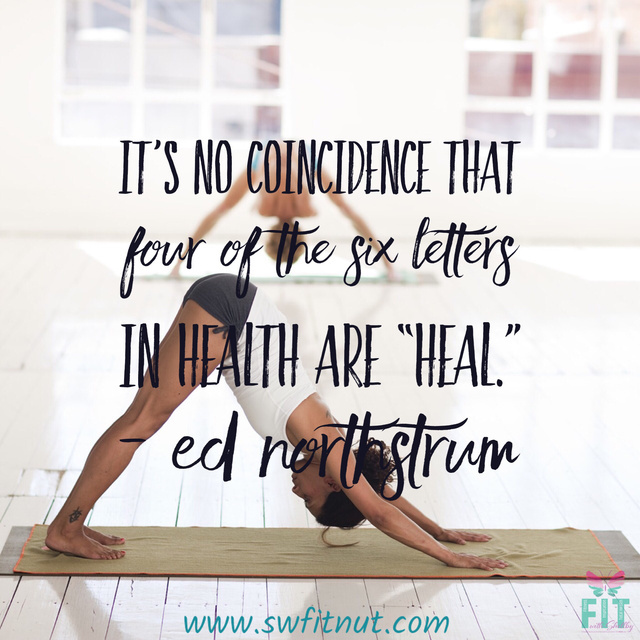 I am a wife, mother, Speech-Language Pathologist, thyroid cancer survivor, and an ACE Certified Personal Trainer, Health Coach, and Group Fitness Instructor, with additional yoga specialty trainings. 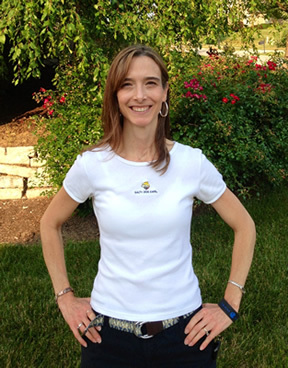 I have a passion for health and fitness, especially functional fitness, helping others prevent and overcome injuries. 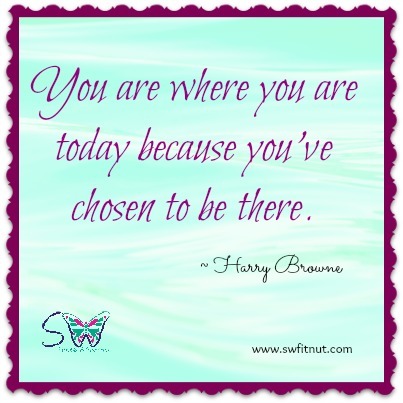 I desire to help others who struggle with their weight and/or thyroid issues to find success and become healthy through clean-eating, chemical-free living, and exercise. 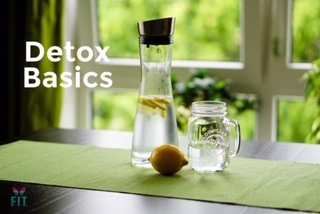 With the New Year many people are focused on cleansing and detoxing, but I find that many have questions on what to do because there are so many ads and programs out there that tell you to do this, or that…or buy this, or that! So, I decided I would do a quick blog to share my personal thoughts about what I’ve learned and what has proven to work the best for me. 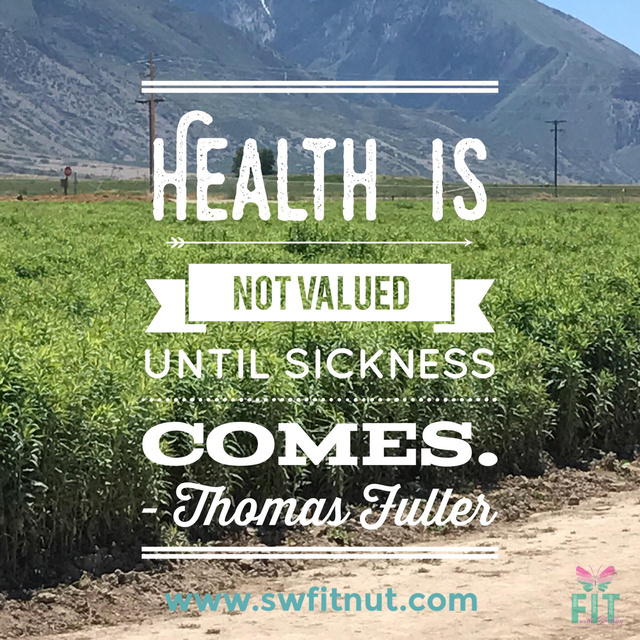 HEALTH is not valued until sickness comes. Unfortunately, this statement is so true. I think sometimes we believe we will not be affected by the poor habits that we have developed and we continue on as usual. However, once something happens to us or someone close to us, our eyes start to open a little. I say a little because it sometimes takes multiple events for us to truly see how our habits are affecting our lives. What is an endocrine disruptor...and how can it effect our weight? 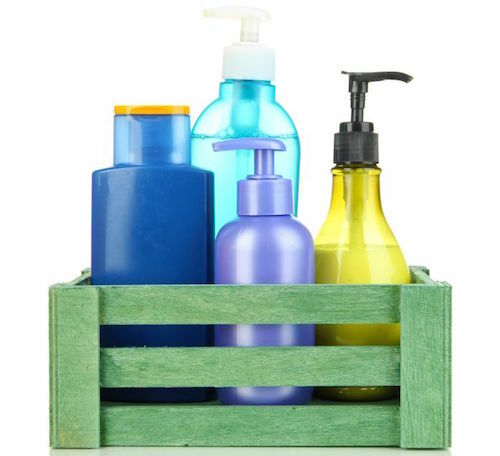 Endocrine disruptors are chemicals that "disrupt" or interfere with our body's endocrine system, which in turn may cause adverse effects in our developmental, reproductive, neurological, and immune systems. The National Institute of Environmental Health Sciences adds that, "A wide range of substances, both natural and man-made, are thought to cause endocrine disruption, including pharmaceuticals, dioxin and dioxin-like compounds, polychlorinated biphenyls, and other pesticides, and plasticizers such as bisphenol A. Endocrine disruptors may be found in many everyday products– including plastic bottles, metal food cans, detergents, flame retardants, food, toys, cosmetics, and pesticides." Daily exercise is recommended for most individuals; however, for those with hypothyroidism exercise is essential for both metabolism and circulation. In fact, circulation is typically decreased in people with hypothyroidism and it's highly recommended that we take proactive measures to prevent poor leg circulation. Since our thyroid levels may not always be adequately controlled by our thyroid medications the most important thing we can do to improve our leg circulation is EXERCISE. Selenium? If you are like me, I had absolutely no clue about selenium prior to having been diagnosed with any thyroid issues. So, to give a quick overview, our bodies need selenium to help our thyroid gland function properly. 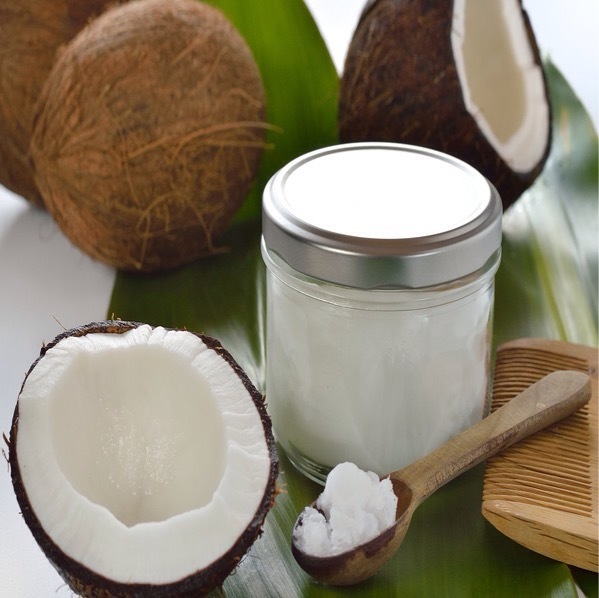 Plus, when our bodies are deficient of selenium we may experience pain in the muscles and joints, white spots on the fingernails, and unhealthy hair. It is also thought that over time a selenium deficiency may lead to Hashimoto's disease. 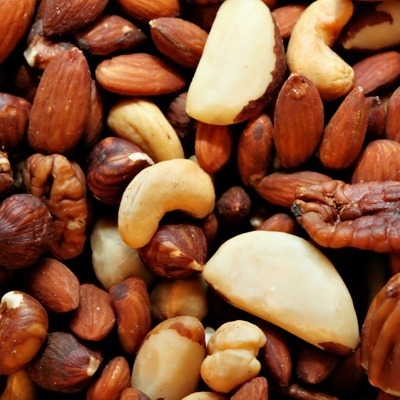 Therefore, it is recommended that we get around 70µg (micrograms) of selenium each day. 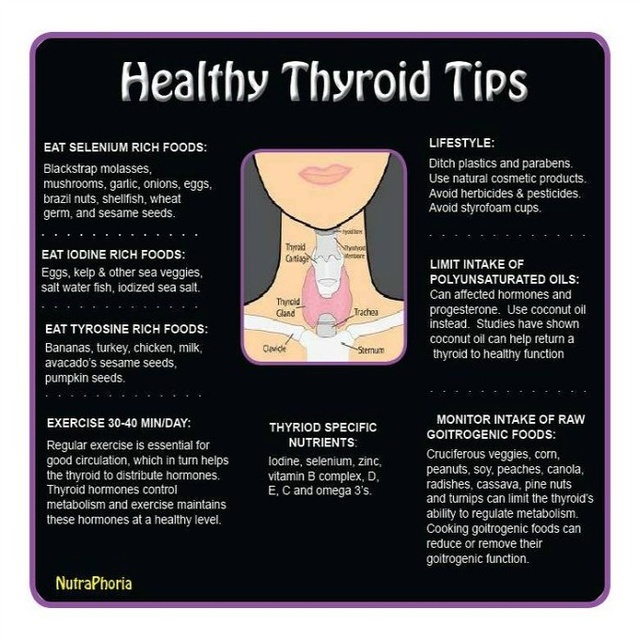 I stumbled upon this graphic/picture by NutraPhoria School of Holistic Nutrition the other day and loved how they broke down the vital nutrients that we need for healthy thyroid function along with key things to avoid. I know I have already shared some of this, but I like how this is nice and compact for easy reference. I will continue to share more indepth information on the ones that I have not already shared about, but thought everyone would appreciate these main tips. You've been told your whole life to eat your veggies, but then someone tells you to avoid cruciferous vegetables (e.g., kale, broccoli, cauliflower, brussel sprouts, cabbage) because they're not good for your thyroid. So, what do you do...stop eating them? Stand the risk losing out on tons of healthy benefits? 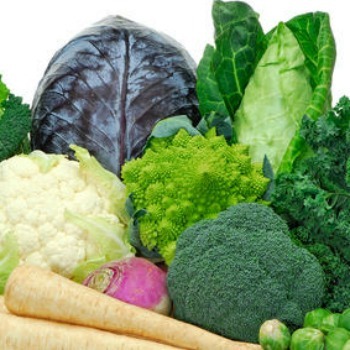 The issue with cruciferous vegetables is that they're considered to be goitrogenic. Goitrogenic foods slow down thyroid functioning due to an interference with iodine uptake, which, in turn, may cause the thyroid gland to become enlarged (e.g., goiter). 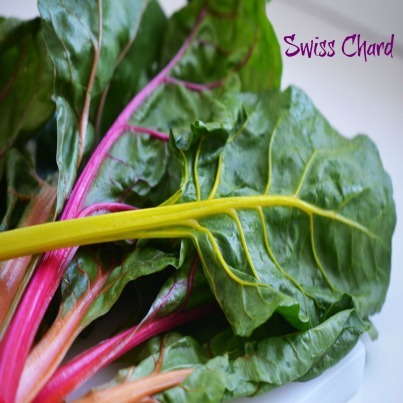 So, how do we eat these nutritious veggies without experiencing these negative effects? 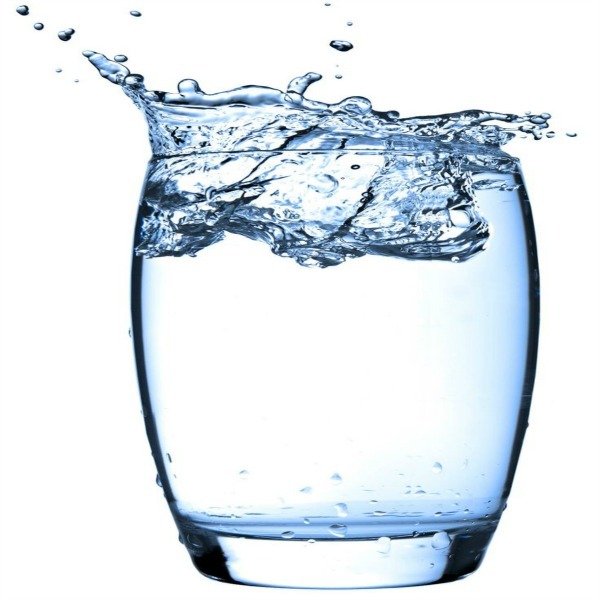 I've been learning a lot about dehydration and the negative impact it can have on our health, including our metabolism. So, although many may not think about the correlation of drinking water with thyroid health, I believe it plays an important role in maintaining a healthy metabolism and in return better thyroid regulation. Since water plays a role in almost all of our body's biological functioning it makes sense that our metabolism would slow down when we get dehydrated. If you have done any research about hypothyroidism and/or thyroid disorders you've probably stumbled upon article after article stating the negative effects of soy. 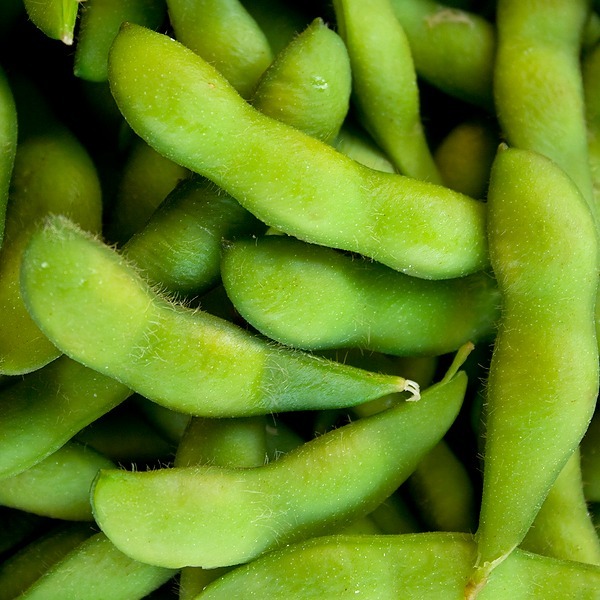 There are several reasons why it's best to avoid soy, but the fact that it contributes to low thyroid function and it interferes with hormones should be enough to convince us that it's not worth eating. Not to mention, it's estimated that over 90% of soy production is genetically modified...which leads to a whole new discussion. So, the issue now lies in all of the foods that contain soy and how to avoid it. Did you know that the oils you use could either highly benefit or negatively affect your thyroid health? The biggest offenders are vegetable oils or polyunsaturated oils…with the largest source of commercially prepared foods coming from the soybean. If you have done any research about foods and thyroid then you probably already know that there’s a lot of information regarding the detrimental effects of soy on the thyroid gland. 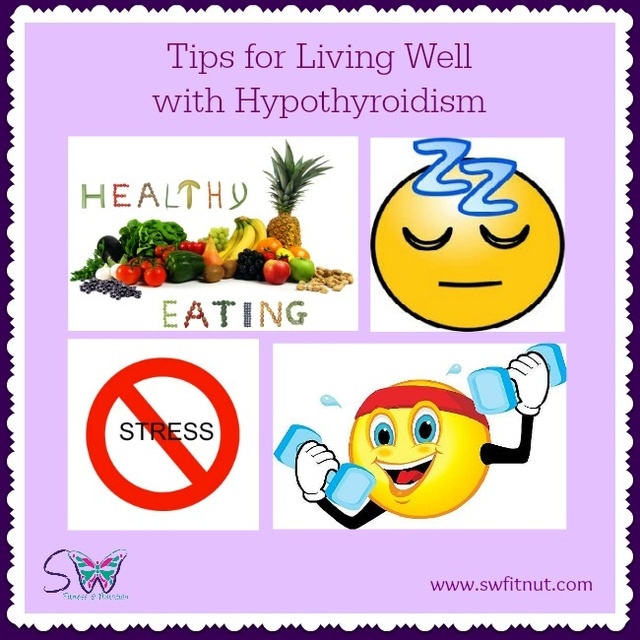 Having lived 12 plus years without a thyroid I know a bit about hypothyroidism. :-) I have my ups and downs, but through it all I have learned what it takes to live well. If you suffer fromy hypothyroidism you know that sluggish, exhausted feeling that I like to call "thyroid tired" and you may have experienced what many of us call "foggy brain," where you essentially have difficulty focusing or concentrating. Sometimes I forget that it took me several years to learn what I've learned and I forget that others may not have all the info yet either. So, I've decided that if I am truly going to be an advocate for those with thyroid issues then I need to start sharing some of the tips that I have learned over the years. My story…sometimes I don’t even know where to begin!!! If you had any idea of how I began you would be shocked to learn that I am now an ACE Certified Group Fitness Instructor, P90X Certified Trainer, and certified in both TurboKick and PiYo! So, let me start with a little history. I was shy and insecure as a youth and struggled with my eating and my weight. I was never obese, but I honestly didn’t know how to eat properly…or how to control my eating…and I constantly struggled with my weight and feeling fat. With my family history, I worried that I would become really large and frankly was obsessed about it. I had wide hips just like many of my family members and I always felt that it made me look even bigger. So, needless to say, I was VERY insecure about all of that. Need a little support to clean up your diet? 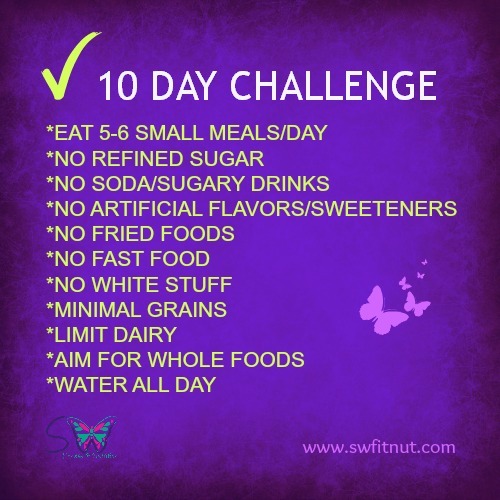 I will hosting a 10-DAY CLEAN EATING CHALLENGE after Labor Day (and my birthday...so I can have a little birthday cake). So, the official start date will be Monday, September 8th and we would love to have you join us for support, motivation, and clean-eating recipe ideas. Do you have a little extra zucchini in your garden and want to try something fun? 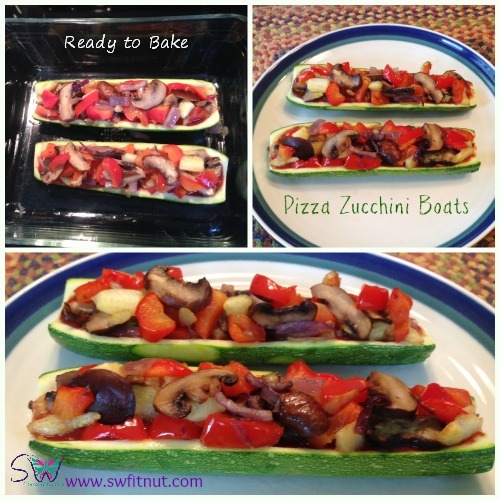 I made these Pizza Zucchini Boats when my husband and sons were making regular pizza since I didn't have the time to make a gluten-free crust. I had my protein on the side, but you could add whatever you wanted inside your boats. It was tasty...and a fun twist! If you suffer from hypothyroidism or Hashimoto’s Disease you have probably heard that you should avoid or limit goitrogenic foods. Unfortunately, many of the goitrogenic foods also provide rich nutrients that our bodies need. So, today I wanted to discuss one particular goitrogenic food that is labeled as a nutritional powerhouse…kale. Fortunately, after doing a little research, I have learned that when you steam or cook kale or other goitrogenic cruciferous vegetables the negative effect is greatly reduced. So, it does not appear that kale has to totally be cut from our diets, but they do suggest we limit our intake and steam or cook it. 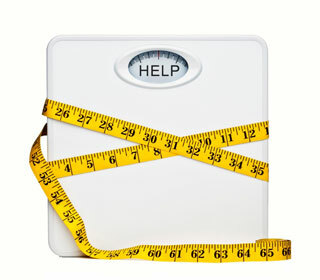 Do you struggle to find the motivation to start a new exercise or nutrition program? Do you want to change, but you don’t know how? Do your goals seem like they are out-of-reach? If you answered yes to any or all of these questions, then you’re not alone. I think it is important to dream BIG, but in doing so we need to understand that goals are not reached overnight…and it will require a little patience to reach them. 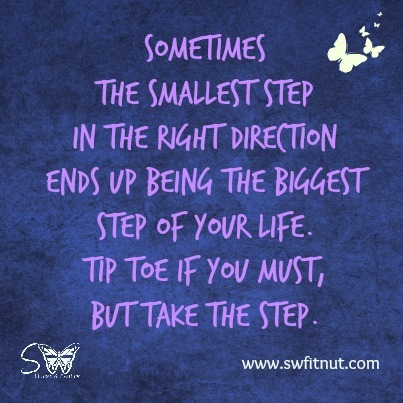 As I was getting ready to start typing my thoughts on this quote, the first thing I was going to type was..."The longer I live...." �Well, as I was starting with that thought I realized that another famous quote by Charles Swindoll began the very same way. �So, if you have never read his ATTITUDE quote, I would highly recommend it because he talks about the choices that we make every day and how they affect our attitude...and that life is only 10% of what happens to us and 90% how we react to it. 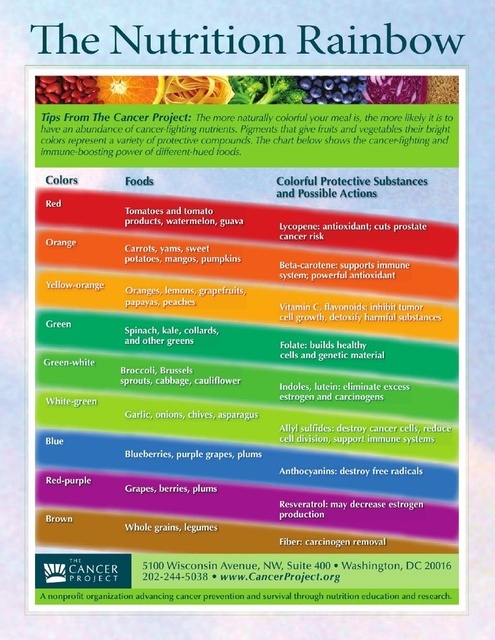 For those of you who may not know, I am a thyroid cancer survivor and since my diagnosis over 10 years ago, I have really become more serious about my nutrition. When I did research on the type of thyroid cancer that I was diagnosed with I realized that there might have been a link with pesticides, so I have made it a point to try to avoid foods with any chemicals or pesticides. However, over the past several years I have continued to learn about the positive (and negative) effects that certain foods have on our health…and love to share what I have learned with others. 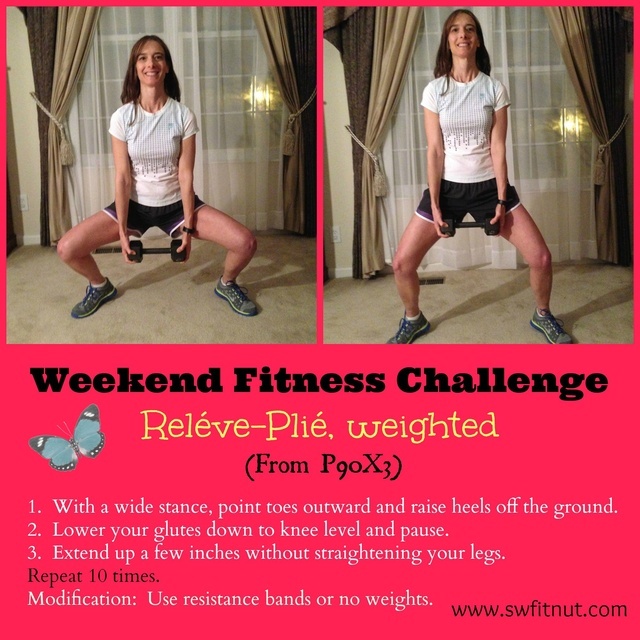 You can find us at Weekend Fitness Challenge. I recently heard someone say, "there is no quality as attractive as confidence…and confidence comes from overcoming." So, it really made me think about everything that comes from overcoming something that we once thought was too difficult. In fact, my original post for today was about the definition of STRENGTH. 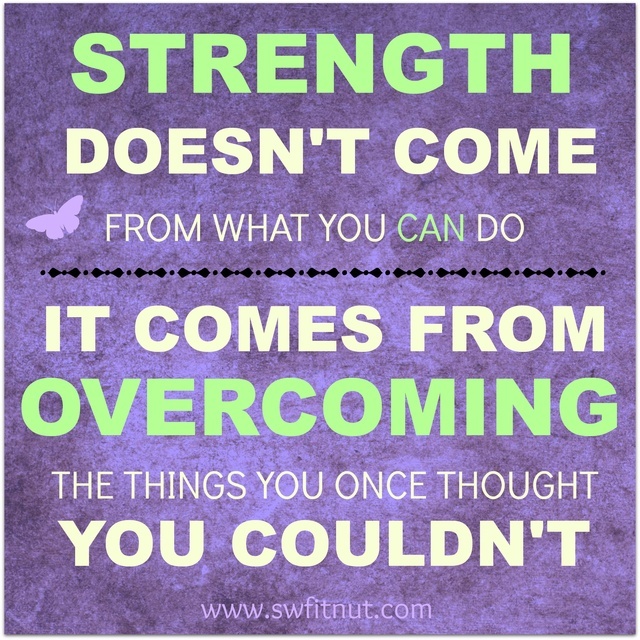 Strength doesn’t come from what we CAN do, it comes from OVERCOMING the things we once thought we couldn’t. Therefore, I realized that overcoming is such a huge part of our personal and physical development. Meal planning is SO important if you want to eat healthy, but unfortunately it is not always easy to do. 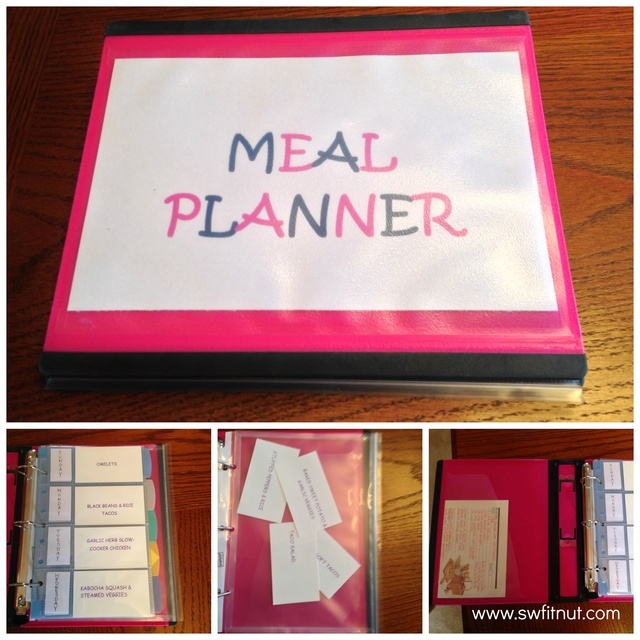 Do you struggle to figure out how to plan your weekly meals for your family…and wish you had a little help? If your life is busy like mine you probably find it hard to take time to plan out your meals for each week…let alone for a month. Fortunately, after seeing a cute idea on Pinterest I came up with an easy way to plan out my weekly meals that involves the whole family. I would have loved to use the idea that I found on Pinterest, but it would have taken too much time to put together and I would have had to find a special place on a wall to hang it up. The system that I developed is not only simple to use, but it is simple to put together and you can gradually add to it every week. Plus, it doesn’t take up a lot of space and it is easy to store. 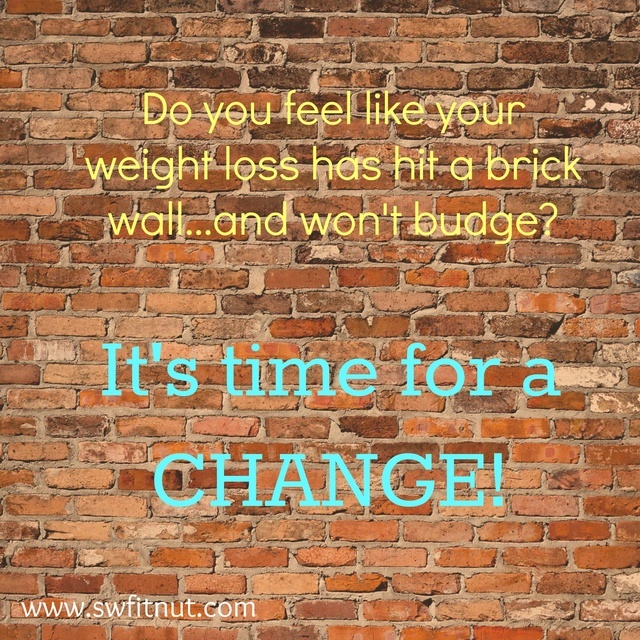 Do you struggle with maintaining a healthy weight, or feel like you are doing everything right with eating and working out, but the scales never seem to budge (and sometimes might go the opposite direction)? If so, you are NOT alone! In fact, I was right there with you a couple of years ago. Fortunately, with the knowledge that I have gained over the past several years regarding nutrition and thyroid health, I have found my happy place…and YOU can too! 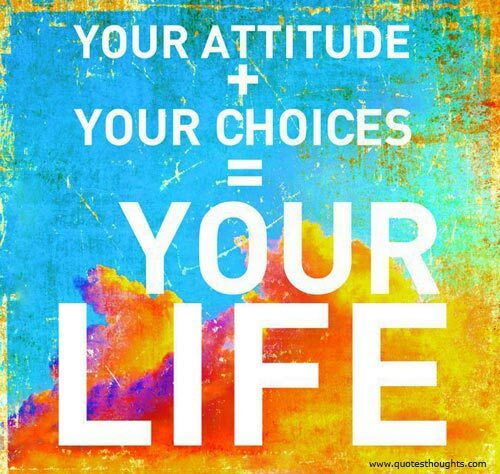 I don’t know about you, but I believe CHOICES and ATTITUDE are such an important component in our lives. In a nutshell, our choices determine the course that we take and our attitudes reflect how we view our daily circumstances. So, with that being said, I think it’s important to remind ourselves that each day we are in charge of our choices and our attitudes. © 2019 FIT with Shellby.